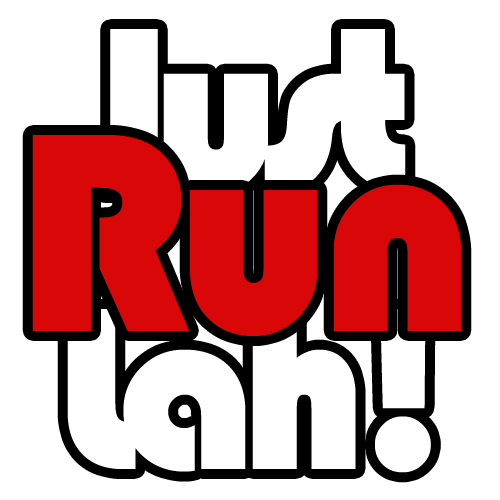 Race Day: CSC Run By The Bay 2015 | JustRunLah! 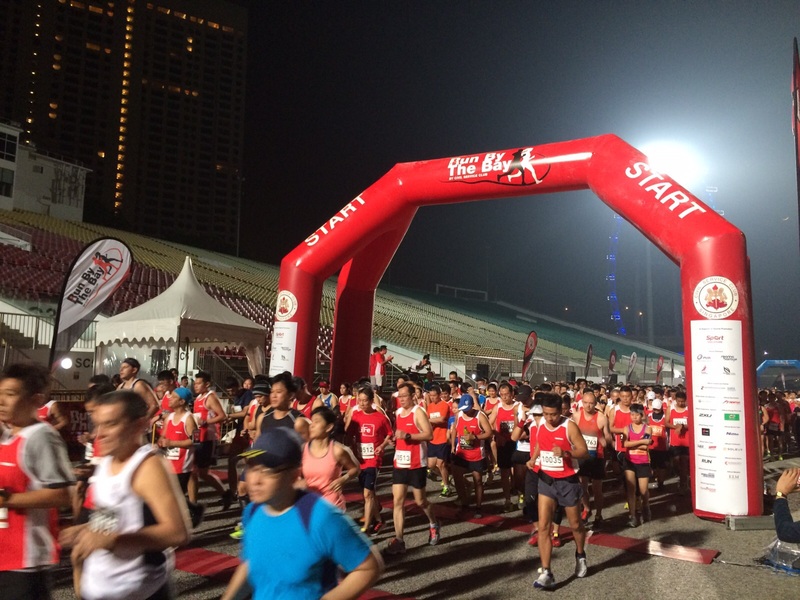 This morning runners gathered together for the CSC Run By The Bay 2015, organized by the Civil Service Club. It is a key event in the Public Service STAR Games Calendar, which aims at promoting a healthy lifestyle amongst public officers and the community at large.